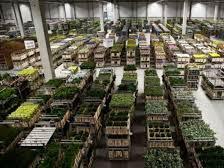 Bureau Leeters advised Flower Auction East Netherlands (previously Bemmel) in its market strategy for nursery stock products. Bureau Leeters researched and wrote a review of the auctions market instruments for nursery stock products and made recommendations for short and mid-term market strategy. 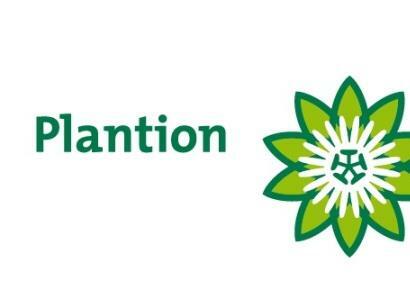 Though the biggest Dutch flower auction (Flora Holland) covers 98% of the market, in the east of the Netherlands two small but vital flower auctions merged into a new auction business: Plantion. 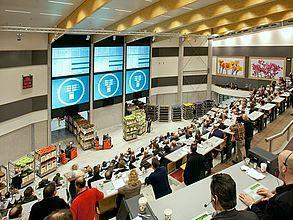 They established a new auction operation in Ede, starting its sales activities early 2010. One of the merging auctions in Plantion was Flower Auction East Netherlands in Bemmel, offering the full range of cut flowers and plants but specialized in flowering pot plants and garden plants.